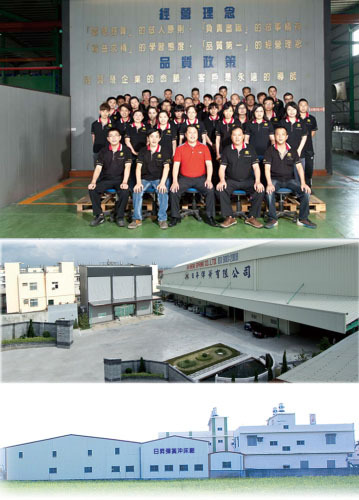 Established in 1997, Jih Sheng Spring Co., Ltd. has over 10 years of experience in making springs for electronics, electrical machinery, pneumatic/electric tools, automobiles, precision optical instruments, lighting products, hydraulic equipment, hardware (including locks), etc. Backed by advanced technology and innovative facilities, we now have two factories covering 86,400sq.ft. in total: one each focusing on precision spring manufacture and stamping hardware on straight-axle pneumatic presses. 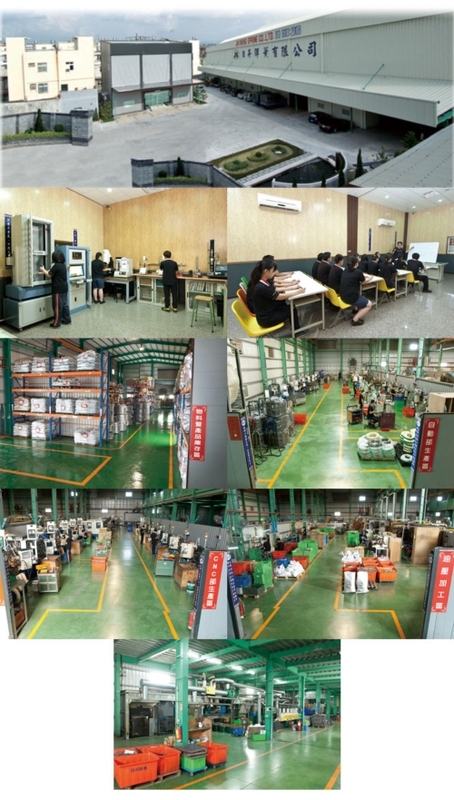 Well-equipped factories enable us to offer versatile processing services and prompt technical support. Using precision inspection instruments to ensure top quality, we became ISO 9001:2000 certified in January 2009.